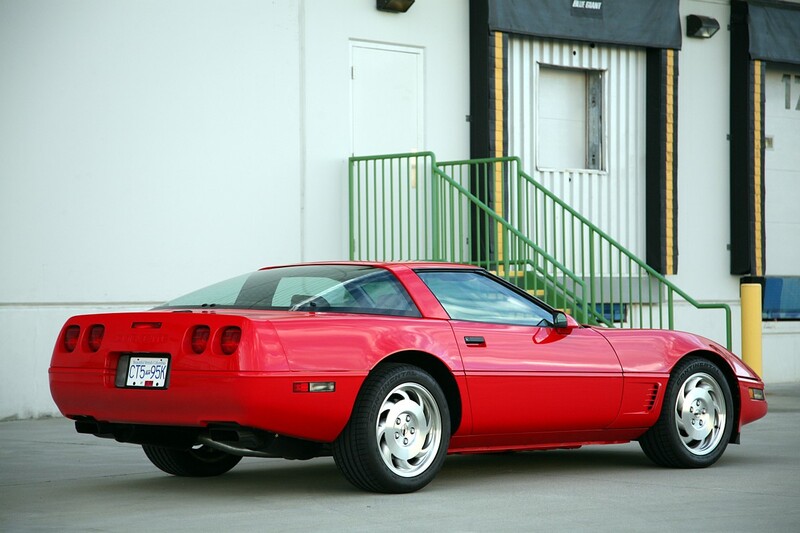 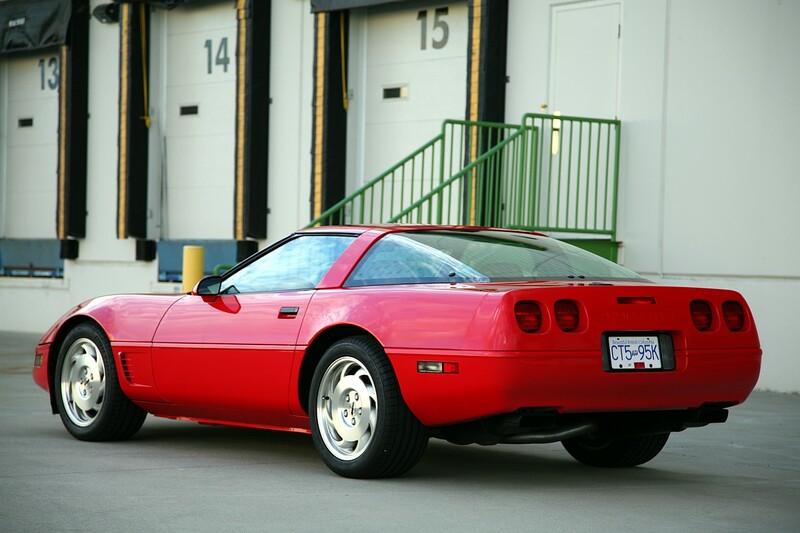 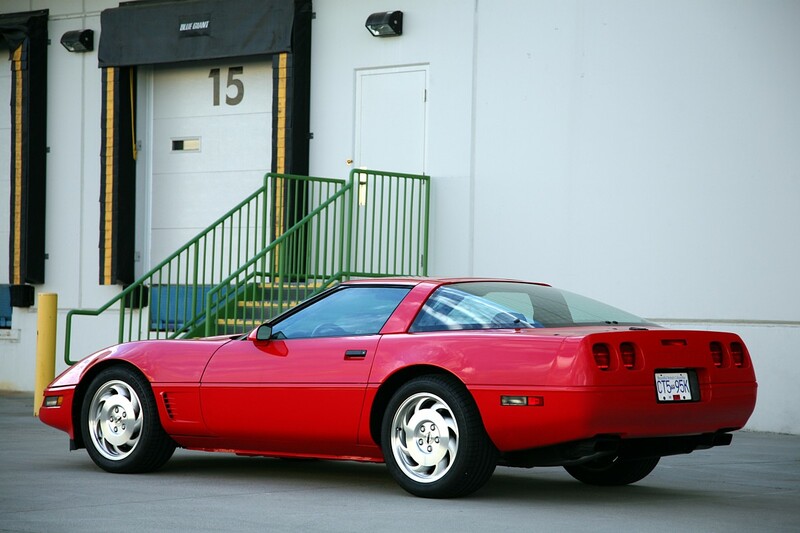 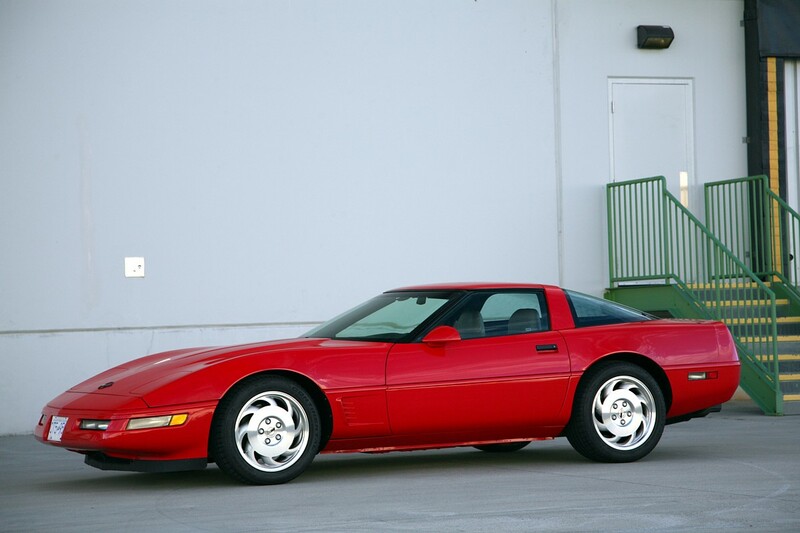 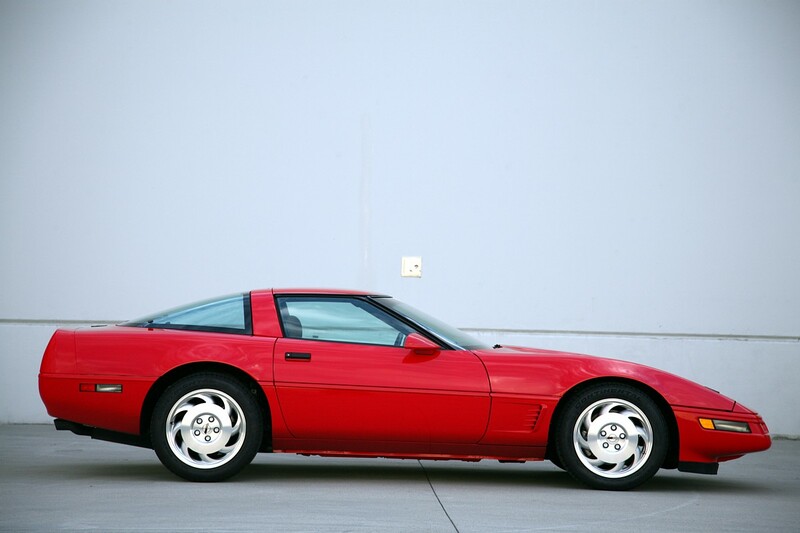 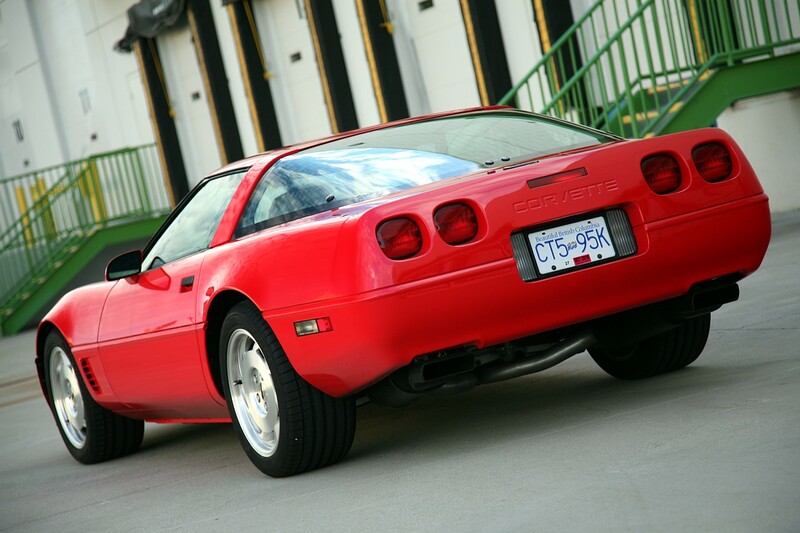 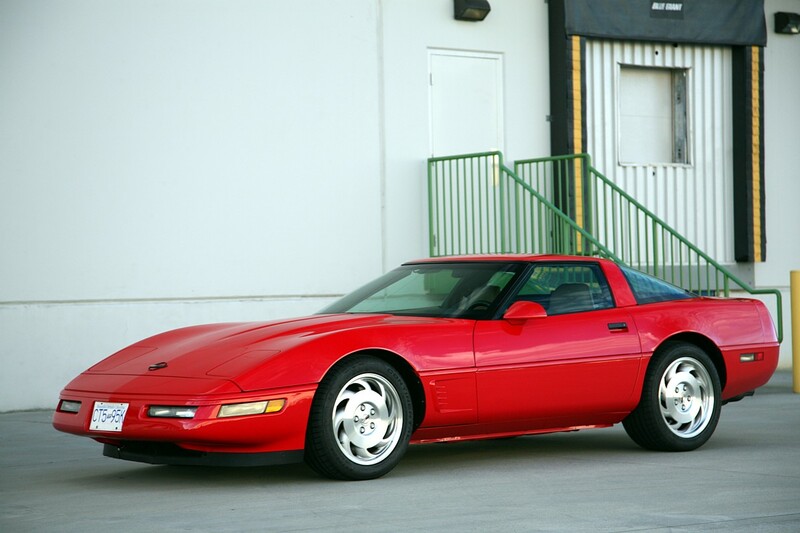 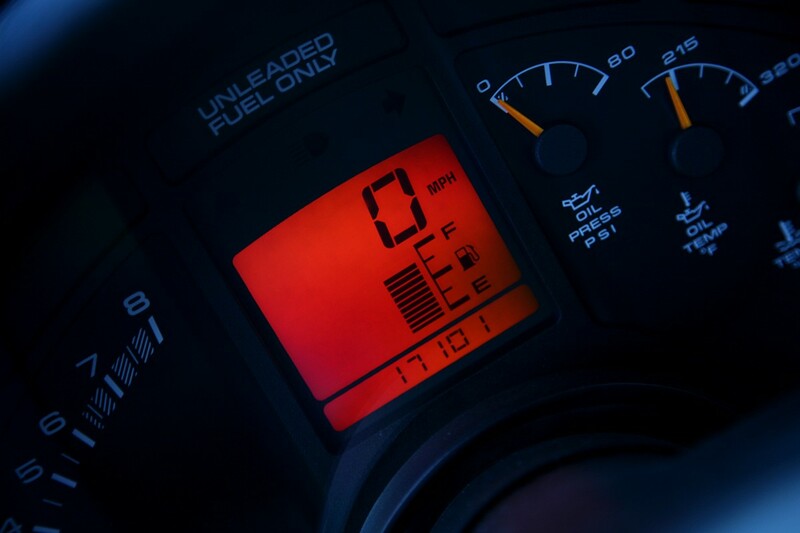 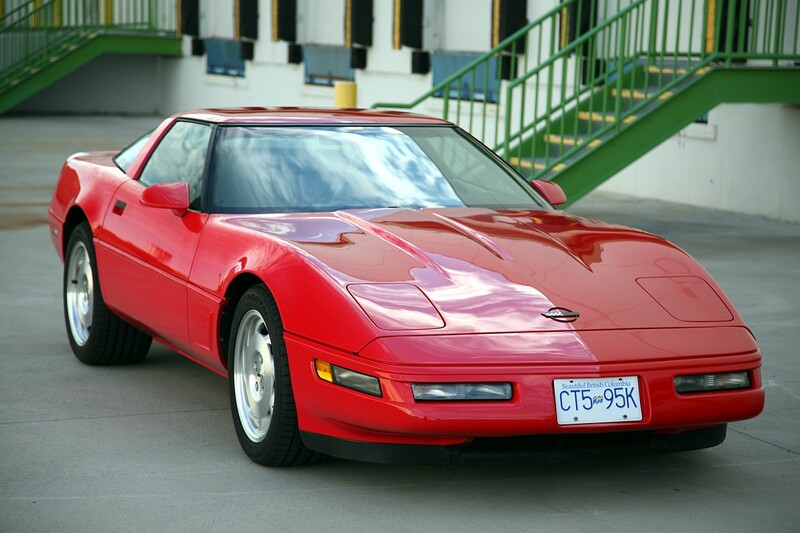 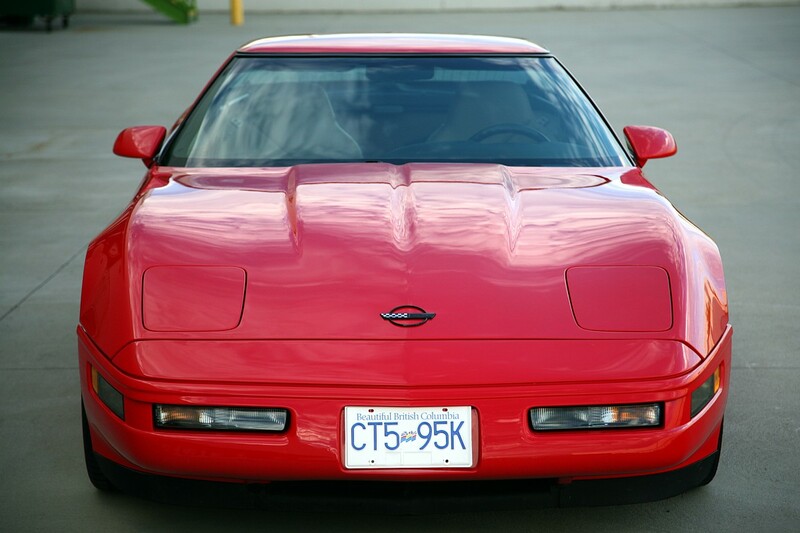 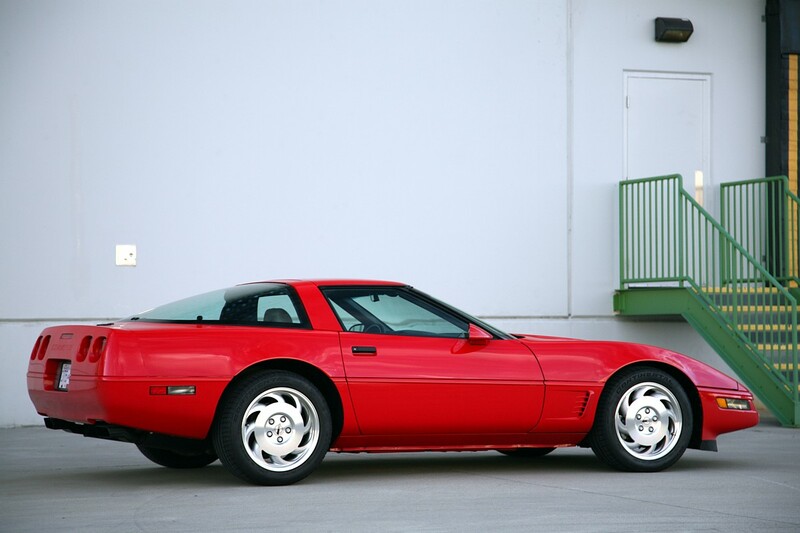 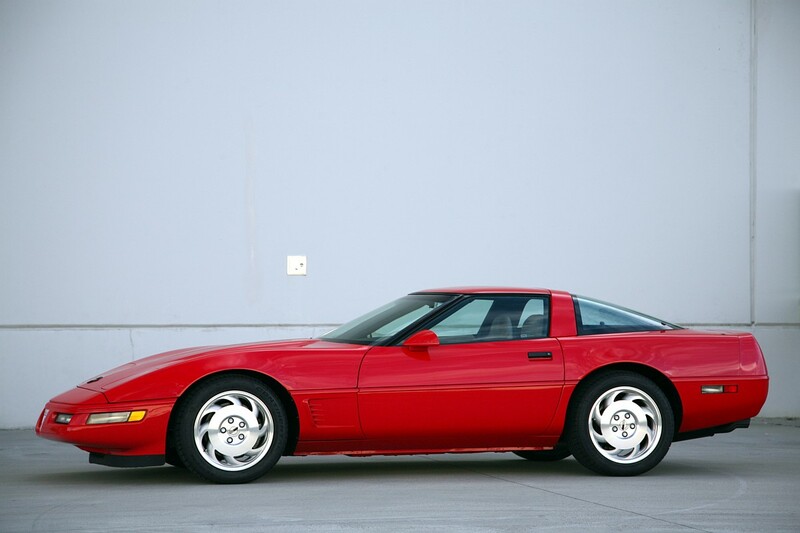 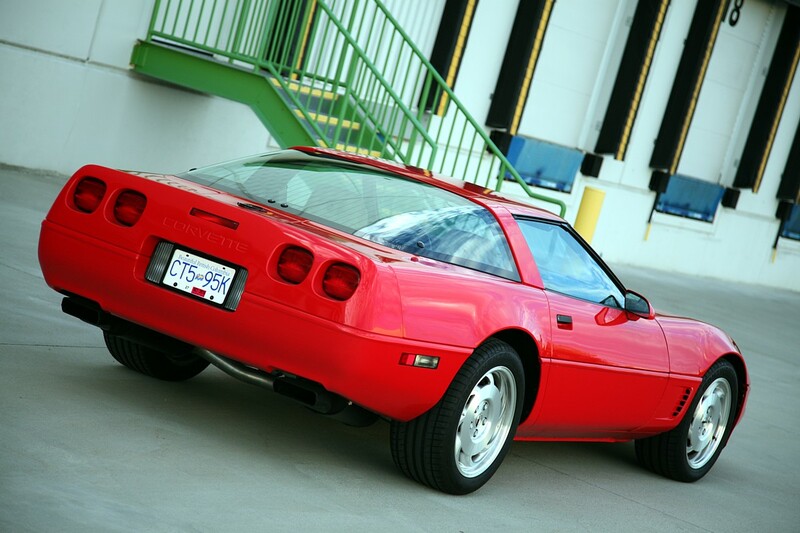 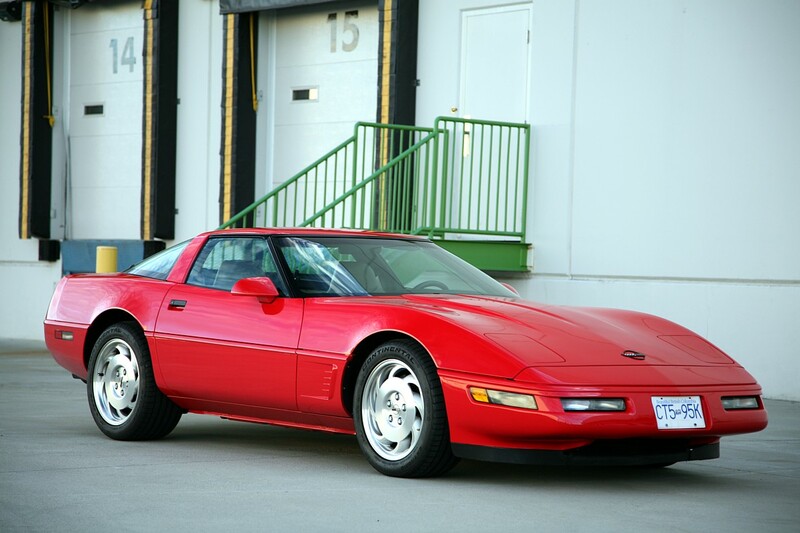 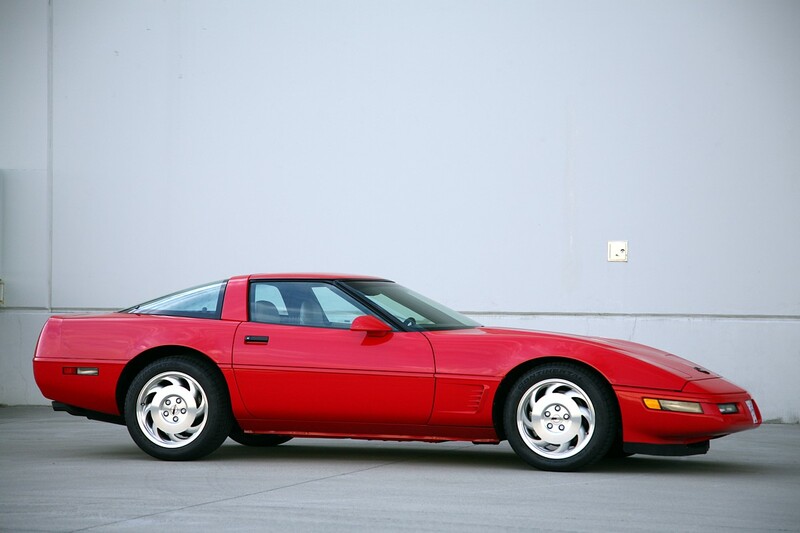 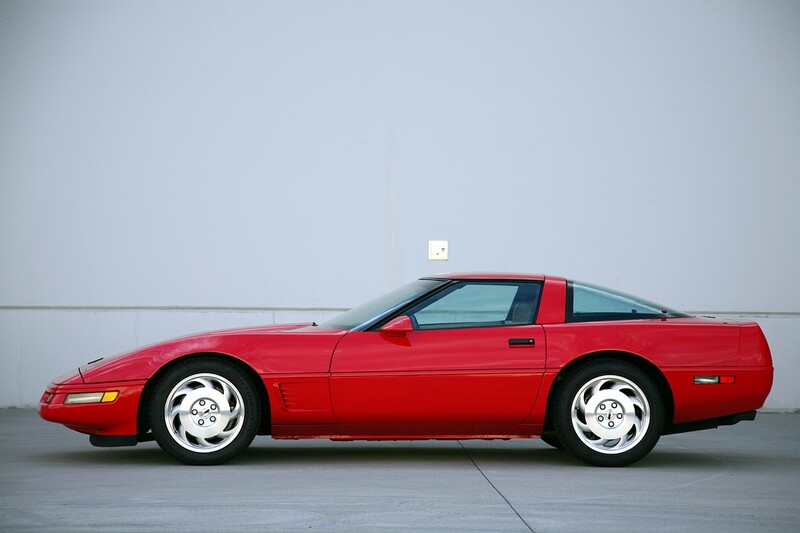 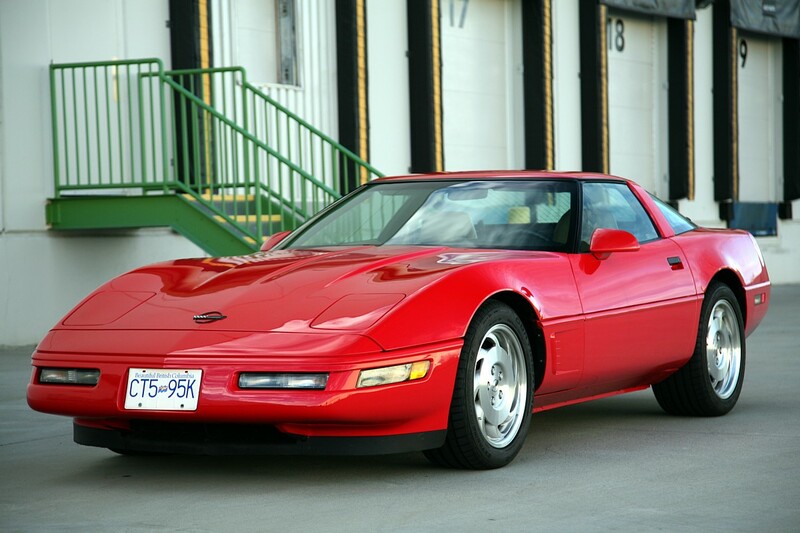 Description: 1996 CHEVROLET CORVETTE LT4 6SP Manual Transmission with Only 17K miles in virtually new condition. 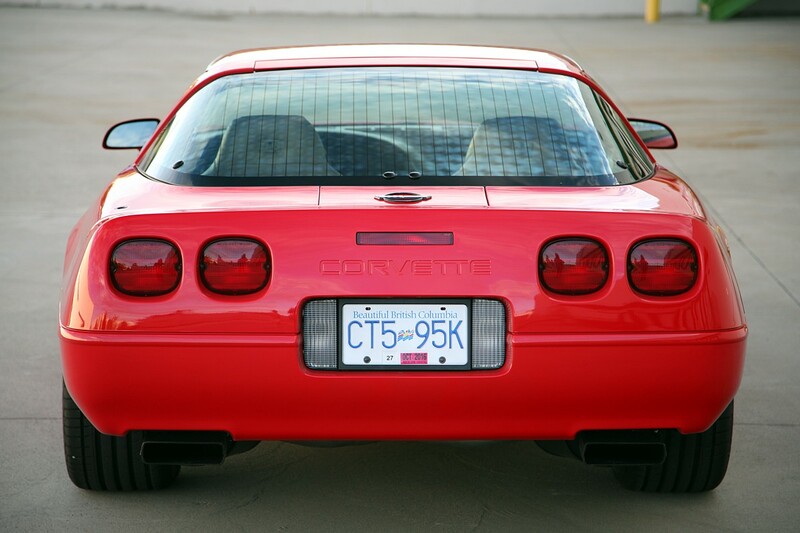 F45 Suspension. 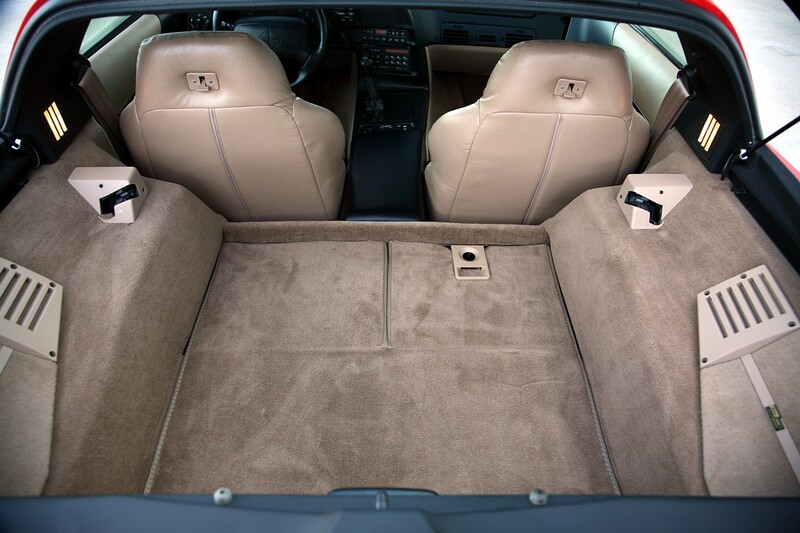 Dual roof option – painted and glass. 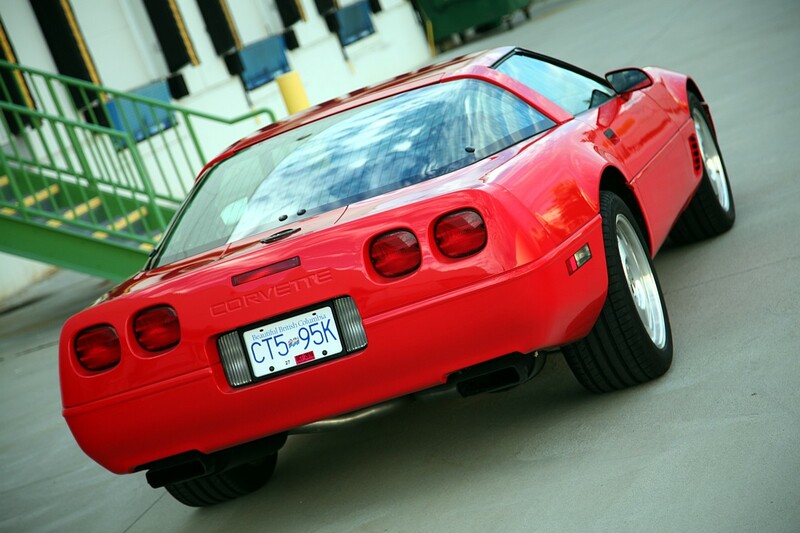 Originally sold in US, it was subsequently imported to Canada. 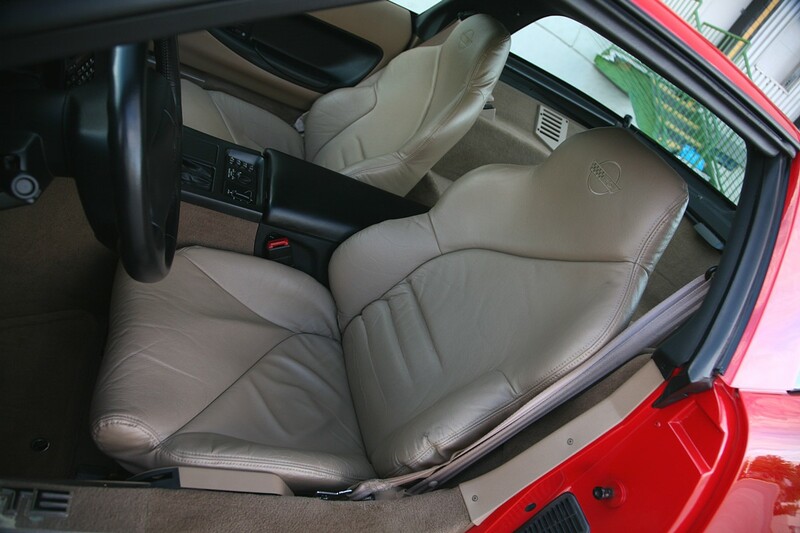 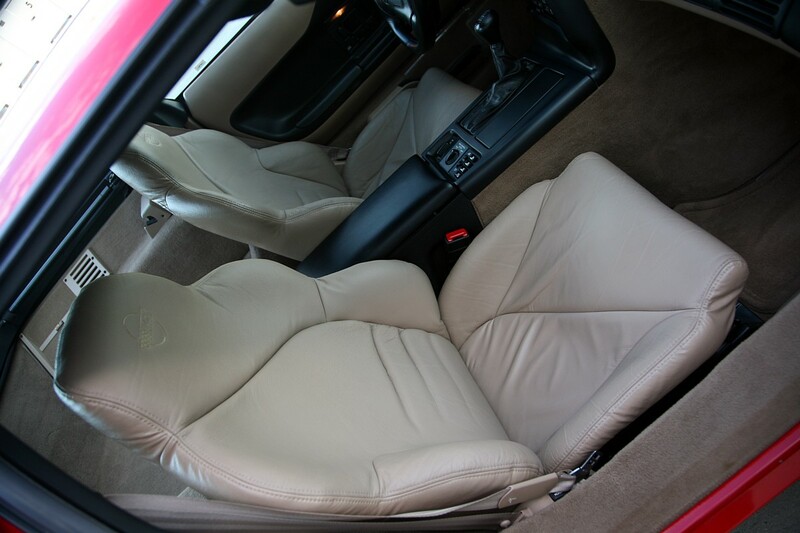 The body and paintwork are original, immaculate interior with tan leather. 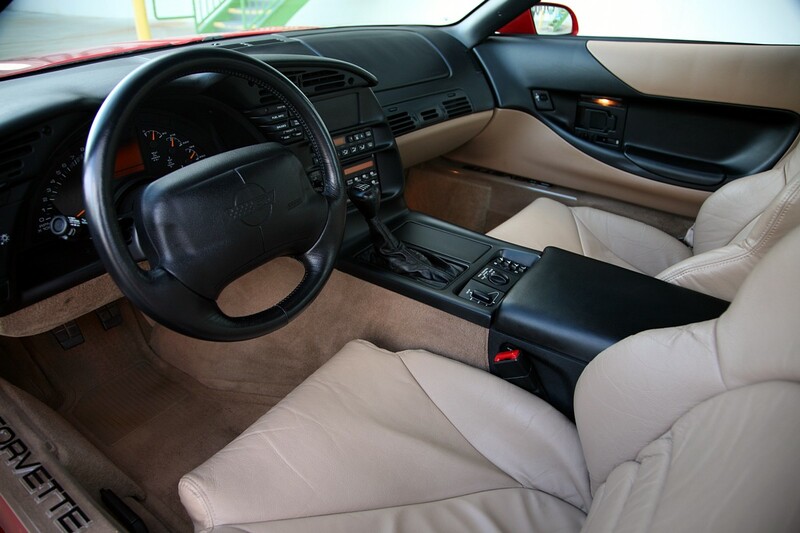 Looks, Drives and Smells new. 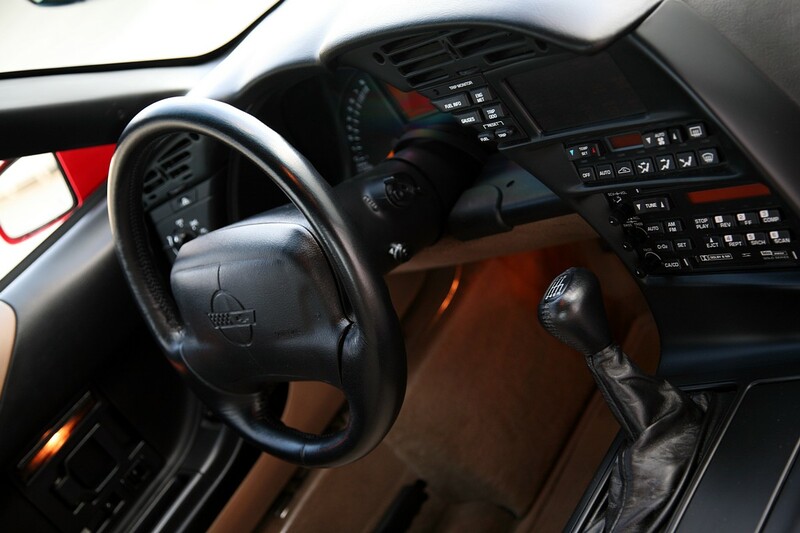 All books and keys. 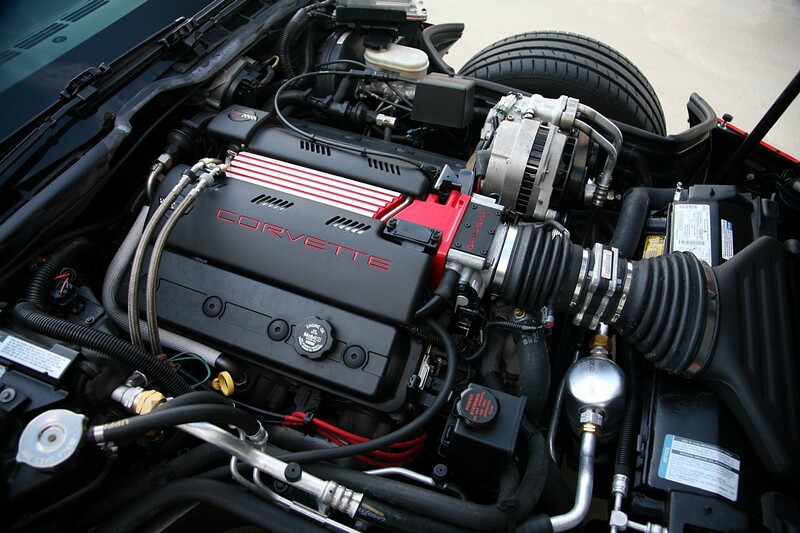 Major service was just performed. 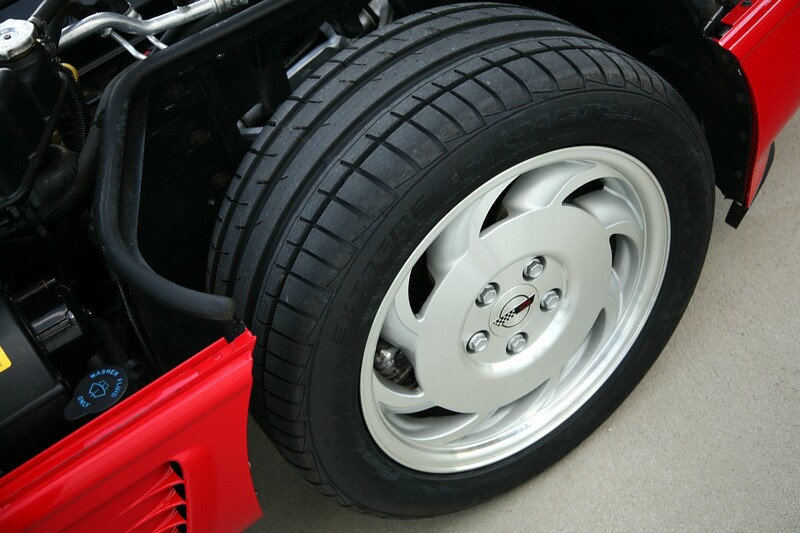 Brand New Continental Extreme Contact tires. 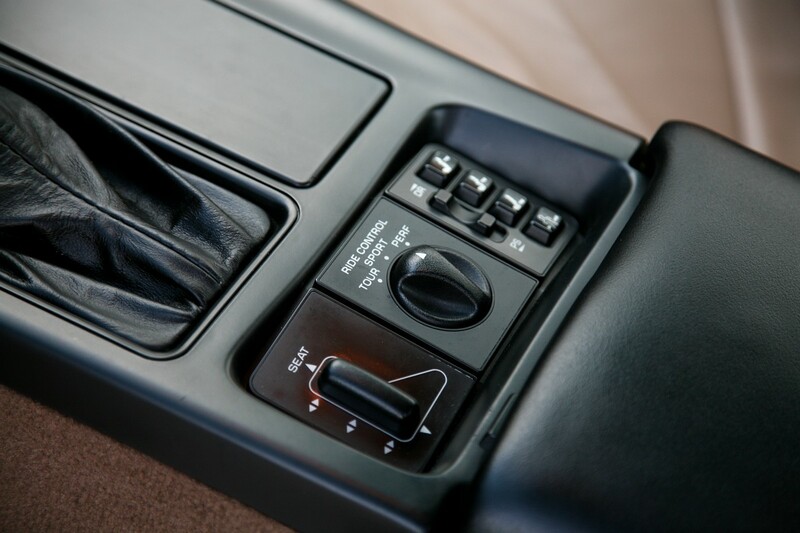 A very rare and desirable that will appreciate in time.